It is a very exciting feeling. Hope you enjoy. I set a goal for September to garner 10 reviews on Amazon.com for either At The Walls Of Galbrieth (http://tinyurl.com/m38wopm) or The First Decree (http://tinyurl.com/adl8n6m) – it is really holding my rankings back. If you have 5 minutes this weekend, please share your impression . 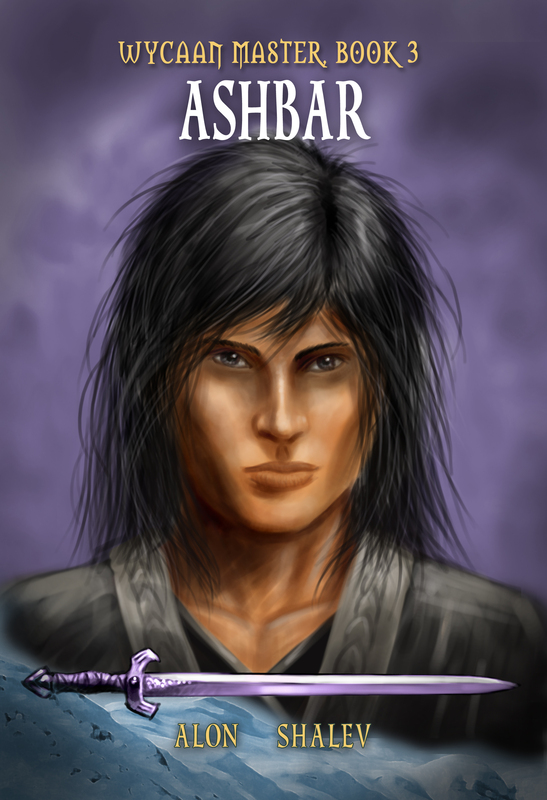 This week I received the galley proofs forAshbar, the third book in the Wycaan Master series. I recall, when I first held a copy of The First Decree, writing that I hope this special feeling never grows old. The process for writing a book, from tentatively typing the word Prologue to holding a copy of a book is long and arduous. It is also an integrated part of a multi-book process. The previous book is still being marketed, the next book being written, and sometimes there is a sense of never-ending cycle. This is good and how it should be. I can only imagine that the alternative is far more disconcerting – no new story, no end product. But it sometimes feels like I am pounding the treadmill and the clock is not moving as fast as I want it.